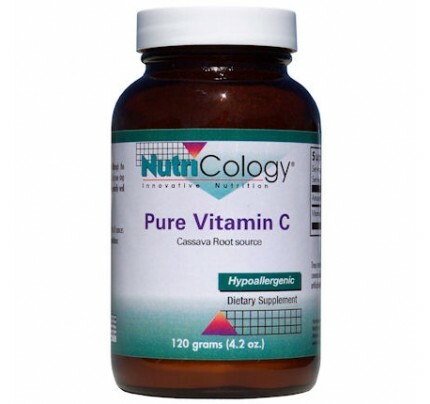 Nutricology ProBerry Amla Beyond Berry Concentrate Powder 9.27 oz. ProBerry Amla Beyond Berry Concentrate Powder 9.27 oz. 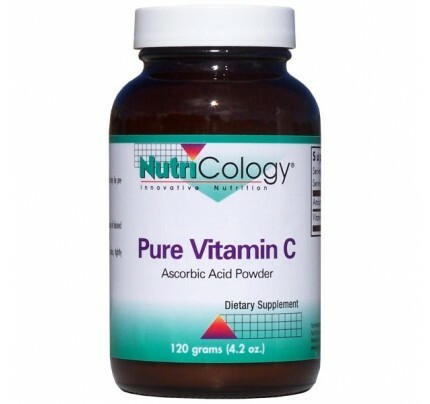 Product Description - Nutricology ProBerry Amla Beyond Berry Concentrate Powder 9.27 oz. ProBerry-Amla® is an all-natural blended Berry and Fruit powder, an invigorating and refreshing red-blue-purple-berry Superfood. * ProBerry-Amla® provides a variety of fruit and berry extracts, including the Indian superfruit Amla ("Amalaki", or Indian Gooseberry), Chinese fruits Jujube and Gojiberry, Pomegranate, Acai, Bilberry, Aronia Berry, Raspberry, Strawberry, and Maqui. 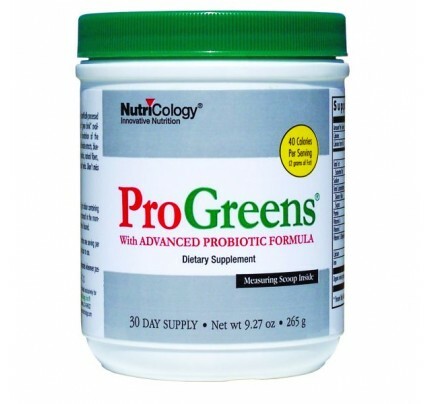 The formula is completed with Acerola Cherry, Grape Seed Proanthocyanidins, friendly Probiotic bacteria, and fibers. 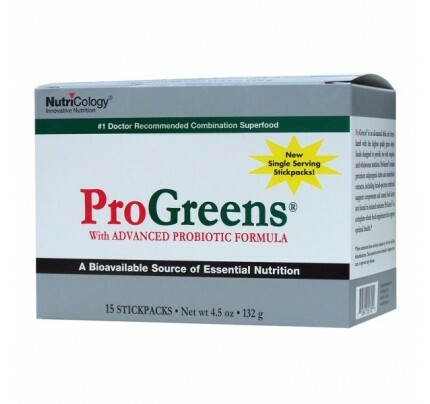 Suggested Use: As a dietary supplement, 1 scoop one or two times daily, or as directed by a healthcare practitioner. Mix with 2 to 4 ounces of cold water or juice. Other ingredients: Guar gum, malic acid, licorice extract, silicon dioxide. Variations in color may occur. Keep in a cool, dry place, tightly capped.